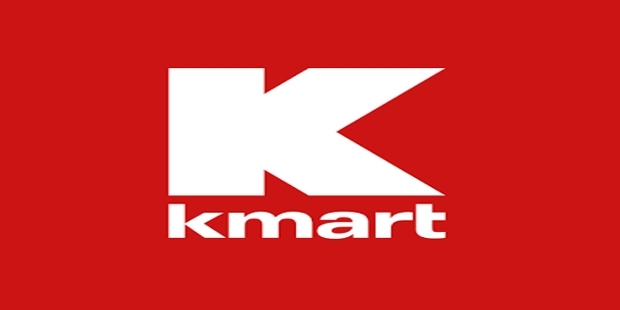 Kmart or K-Mart is a Hoffman Estates, Illinois based, American chain of discount department stores that was formed originally in 1899 as S.S Kresge Corporation named after its owner. It was renamed as K-Mart in 1962 under the leadership of Harry Cunningham and is presently the third largest discount chain in the world, after only Walmart and Target. The products offered by K-Mart include clothing, linen, jewellery, houseware, K cars, tools, electronics, toys, food. It operates in Canada, Mexico, Eastern Europe apart from operating in Australia and USA with around 1077 K-Mart stores as on 20th October, 2014. Kmart was formed first in 1899 under the name S. S Kresge Corporation. It featured for the first time in New York Stock Exchange on 1918. Kresge retired as the company president in 1925. It bravely survived the First World War and the great depression with constant increase and decrease in number of stores. 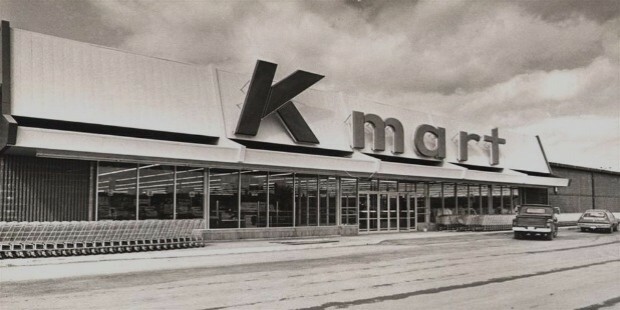 The company finally opened its first Kmart store at Garden City, Michigan, in 1962 with Harry Cunningham as its executive head and kept expanding by leaps and bounds. The founder, Kresge died in the year 1966. Some stores that were not performing well changed to ‘Jupiter Discount Stores Brand’. The original name S. S Kresge Corporation was finally done away with in 1977 and the company was renamed as Kmart Corporation. The company tried co-branding in 1985. Towards the end of 2004, K-mart purchased Sears changing its name to Sears Holding Corporation. The Kmart is presently a subsidiary of the parent Sears Holding Corporation. It is the third largest discount store in the world followed by Walmart and Target. It is well known for its ‘Blue Light specials’ and the sales of Kcars. Mr Bluelight is an animated blue coloured light bulb providing customers with all sorts of ideas in order to enhance their shopping experience making it wholesome. Mr Bluelight has also featured in a lot of Television Commercials. Special products associated with Mr Bluelight inside the Kmart stores are publicised as ‘Blue Light Finds’ while the products from higher-end are marketed as ‘Best of Blue’. The phrase “Attention Kmart Shoppers” has become quite popular even making its presence felt in films and other forms of media like Troop Beverly Hills, Six Days Seven Nights, Rain Man, among others. Kmart’s philanthropic initiatives include Kmart for kids which is an umbrella program making an effort to allow children across USA to live a happy and healthy life. Also, the company supports March of Dimes, St Jude Children’s research Hospital, American Diabetes Association. As a matter of fact, Kmart is also the topmost sponsor of March of Dimes Foundation, raising around $114 million over last thirty years. Kmart has raised more than $59.2 million for St. Judes in 2008 and donated around $21.9 million to St. Judes in 2013. It also became a national sponsor for “Step Out: Walk To Fight Diabetes”, an American Diabetes Association initiative and successfully raised around $ 1.5 million in 2008 for it. Kmart was awarded with the “Outstanding Corporate Citizen” Title in 2008 for its support towards the “Step Out: Walk to fight Diabetes” campaign and is the third largest discount store chain in the world followed by Walmart and Target. The Revenue collection for Kmart was U$ 15.285 billion in 2012.